We offer electrical condition reports for commercial and domestic properties. Our electricians can also repair electrical faults or wire new systems. LED lighting can be installed or retrofit. 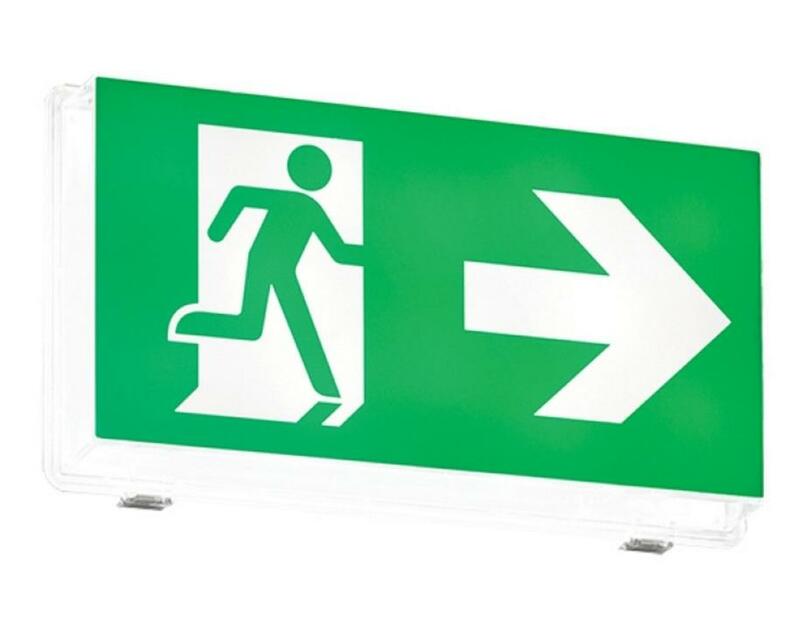 We offer emergency lighting installation, testing, and repair. Please call 0113 2823159 for more information. We offer PAT testing services from single items to entire workplace testing. Prices are £1.50 (inc. VAT) per item.